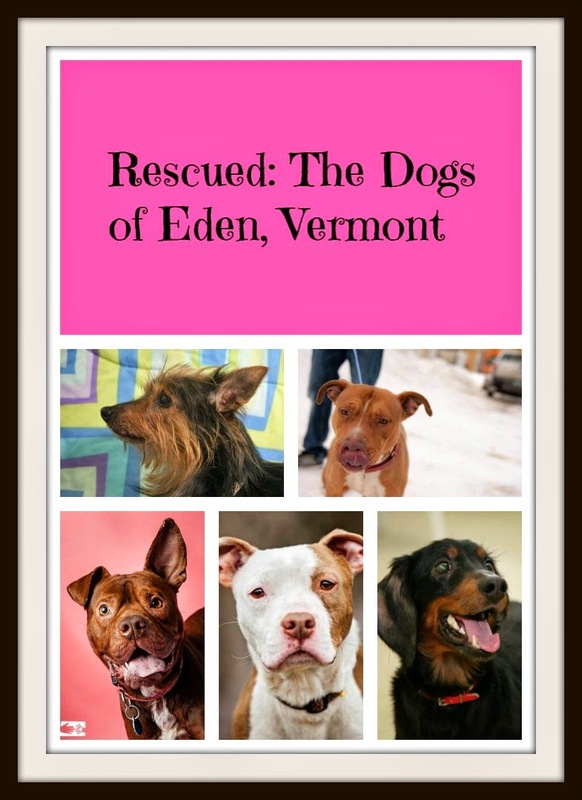 On February 25th, well over 60 dogs and a few cats were rescued from a home in Eden, Vermont. An unprecedented coordination of area non-profit rescues - North Country Animal League, Spring Hill Rescue, Central Vermont Humane Society and Humane Society of Chittenden County - plus dozens of individuals and veterinarians, under the leadership of the Vermont State Police and Humane Society of the US - freed these animals from deplorable conditions. Nearly all were living in their own excrement and severely malnourished and dehydrated. I watched the entire situation unfold on my Facebook news feed that morning and over the subsequent days. Words can't express how proud I was to watch my community come together to help these abused animals. They were initially taken to a confidential space to be assessed and as soon as they expressed a need for something on social media, animal lovers and local businesses stepped up and supplied it immediately. A Go Fund Me page was set up and nearly $20,000 days was raised in the first 48 hours. I'm happy to say that as of today, arrests have been made and charges filed for animal cruelty, and many of the animals, which were sent to various rescues in Vermont and New Hampshire, have already been adopted. So many lives were saved thanks to the tireless efforts of some pretty incredible people. I know that many of my cat blogging friends are huge fans of the made in Vermont Tipsy Nip Tickle Pickle. 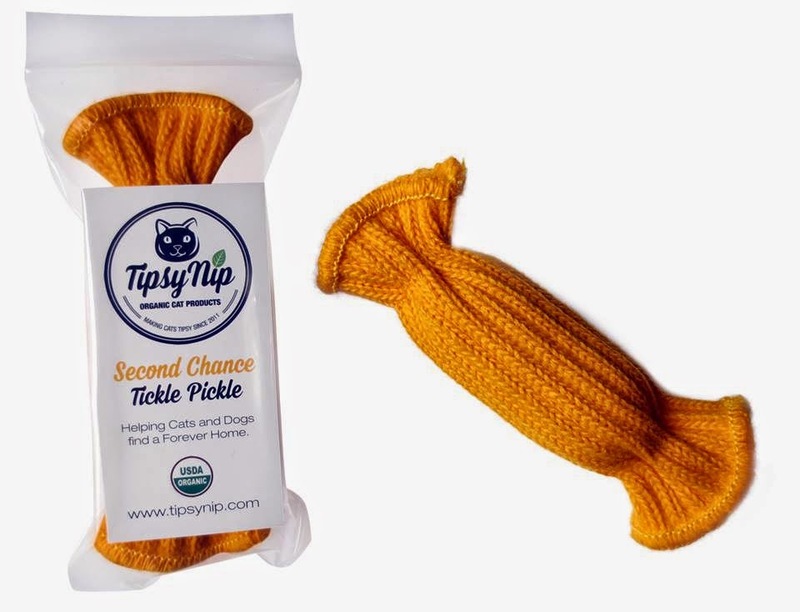 To help raise money for the various spay/neuter, vaccinations, dental work and surgeries that these animals needed, Tipsy Nip created the limited edition Second Chance Tickle Pickle, with 100% of the proceeds going to the Humane Society of Chittenden County for the animals in their care from the Eden rescue. In one weekend alone nearly 200 were purchased! Amazing and impressive - what a great community! that is pretty wonderful! the girls say they would be thrilled to try a tickle pickle! We're glad that the tireless work of volunteers has paid off for these animals. Those tickle pickles look awesome too! 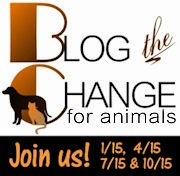 I'ts great to see a community come together to save animals like that. How awesome that your community came together to save these dogs! We love the Tickle Pickles! Wow, I am glad that these pets were rescued and that all of that money was raised. Kudos to everyone who took a part in making a difference in so many lives. That is amazing they all came together to help those cats and dogs. Wow, those poor babies! So glad that they were rescued. While the horrors can be undone, how wonderful to have so many groups step up to help. Wow! What an amazing effort by so many people, and a wonderful outcome as well! So glad these animals were rescued and are now getting the care and love the deserve. Glad to know the offending people have been arrested and charged as well. Thank you for sharing. Wow that is amazing and so good that those animals could be saved. It is a wonderful ting to see people come together! Glad arrests were made! Thanks for the chance to win! Yippee for so many coming together to help and that the bad people were arrested. We're yet unsure what a tickle pickle is but we will have our mom look it up and tell us. And of course, then we'll surely want one. Pick us please! It’s about time arrests were made in an animal abuse case. Rarely does that actually happen. Usually it’s a slap on the wrist. I’d love to win one of those cool Tickle Pickles. stunningkeisha (at) hotmail (dot) com. thanks. Such a great post! Seeing the bounce and the happiness in the pets rescued is such a wonderful sight to see! Tickles Pickles...my rehabilitated feral kitty, now vetted and a full family member, Binx, would love one of these! FiveSibes(at)gmail(dot)com.